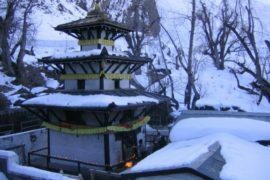 Here are the details How to Book Muktinath Temple Tour with us . When you will send us Query, our officer will forward you full details of the package then finalized the Quotation. When you will get the quotation with all the details, send us email for the booking conformation. Please Transfer us payment to below account details. If you want to pay by Credit Card, Click here download form fill it up & send us back again.